KILLER NUTS. 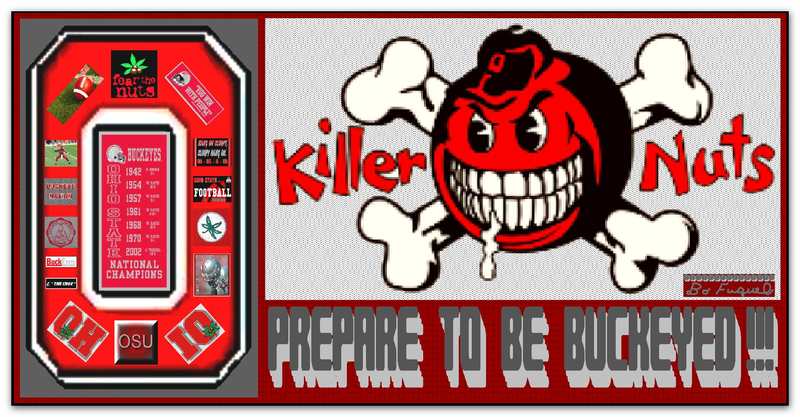 BUCKEYES ARE KILLER NUTS. 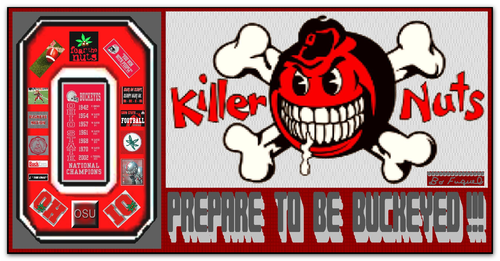 HD Wallpaper and background images in the Ohio State Buckeyes club tagged: killer nuts.